Alocasia sarian is a remarkable aroid with large arrowhead shaped leaves, white veins and a slight velvet feel to the leaves. The stems are stripped. 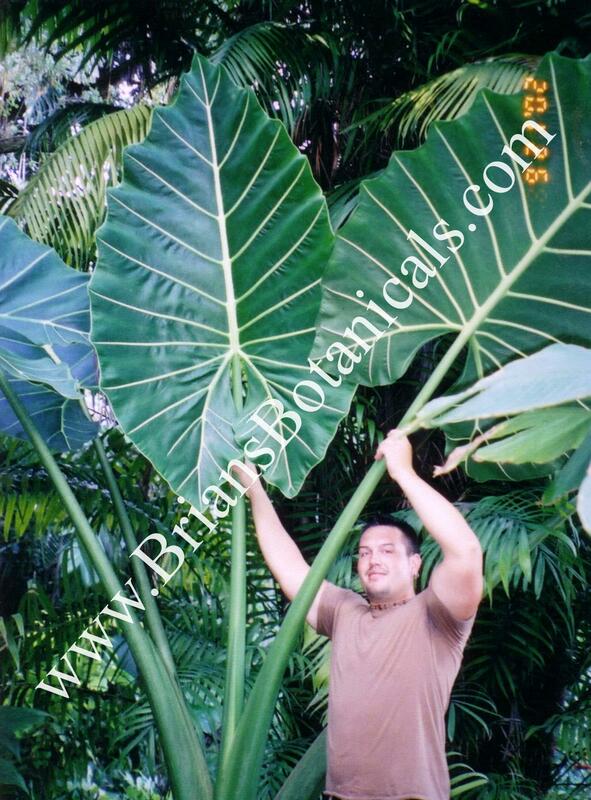 Alocasia Sarian can grow fast in warm humid areas and does not like temps below 55f. It should be allowed to dry out between watering. This plant should be one of the first plants you bring in when cool temps arrive. The plant is well rooted in a 4 inch pot.